I have been dealing with ESL since June 2013 when I offered them some properties to rent for students. I found negotiations with Michael Hunt to be very straightforward and fair and we quickly reached an agreement that suited both parties for ESL to take a tenancy agreement of my property. The rent has been paid each month on time and in full as per our agreement and dealing with ESL has always been very professional. I would happily rent further properties to them and recommend them as tenants to other landlords. Eastbourne Student Lets have been renting two of my properties since last year. I am very pleased with their professional approach and have found them extremely helpful and reliable, both in making rent payments on time and in looking after my properties and dealing with maintenance issues in a timely and sensible manner. Handing over the management of my properties to them has proved a successful partnership so far and I am more than happy to continue for the foreseeable future. It’s been a pleasure doing business with them and I am happy to recommend their professional and friendly services to other landlords and property owners. Eastbourne Student Lets are a professional letting company who have suited our needs perfectly. We have always received payments on time and know that regular checks are made on our property. We have been very pleased with the way the company has handled our property and wouldn’t hesitate to recommend them. After retiring, we wanted to ensure our rental investment was looked after. ESL have given us this peace of mind, knowing our property is being professionally managed and that we have a guaranteed income each month, which has given us the freedom and security us to enjoy our retirement. We would not hesitate to recommend ESL to other landlords. I have been with ESL for several years now and I have always found ESL are always willing to go the extra mile. It is inevitable during the course of letting a property problems will arise whether it be repairs, refurbishments or legal problems,but I’ve always found that ESL have risen to the occasion and solved the problem in a timely and cost effective manner. I have no qualms in heartily endorsing ESL to other landlords and students. ESL have managed two of our properties over the past few years and we have found the service they provide to be both efficient and friendly. Living in London, the distance is too far to look after the properties ourselves, so we are delighted to have found a reputable company in ESL which offers us the peace of mind that our properties are being well looked after. Don’t want the hassle of managing your rental property anymore? Choose from 1, 2 or 3 year tenancies, with no fees or hidden extras. Quite simply we become your tenant and we guarantee you will receive monthly payments regardless of whether your property is let or vacant. We pay top market rents and ensure the condition of your property is just as good as the day we sign the tenancy agreement. 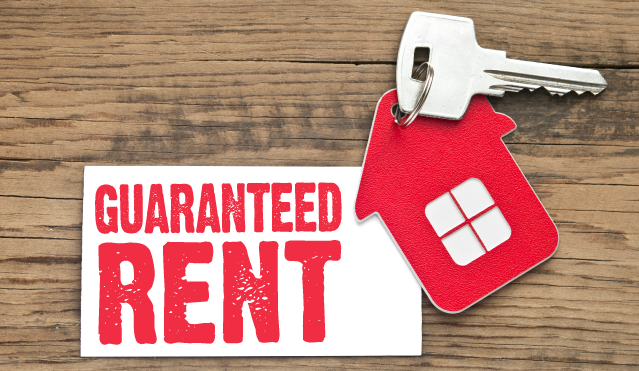 Eastbourne Student Lets wants to rent your property for as long as you’ll allow, therefore we’ll look after your rental property as if it were our own! property condition after initial handover. Photos or videos taken at time of tenancy start date. any fixed appliances including central heating – any issues can be organised by Eastbourne Student Lets. any issues can be organised by Eastbourne Student Lets. Other than this, just enjoy the guaranteed rent every month and the piece of mind that when you decide you want your property back it will be in the same condition as you let it!